At Als Tree Surgery we pride ourselves in safe clean and efficient tree surgery in Barking by fully insured and qualified tree surgeons. We offer free tree quotes and advice and can help with any tree care needs from tree removals to tree planting and also sell a number of bi products mainly from our own tree wastes in barking. 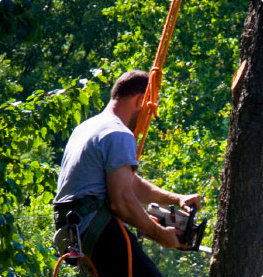 Tree Pruning Services in barking are performed by expert tree surgeons with over 19 years experiance you can trust that your trees needs are kept in safe and competent hands. Our staff are fully trained with national proficiency tests and are experts in tree reductions in Barking and are able to minimise the damage to tree/s by cutting each branch back to growing points leaving your tree healthy and beautiful. At tree surgeon Barking we offer a 24 Hr emergency tree removal service with fast response times in barking area complete with all the knowledge to remove fallen or hung up trees with or without crane hire. Tree stump removal services in barking are our speciality no matter what size stump we can remove it at low cost stump grinding in barking with fully qualified and insured tree surgery contractors. 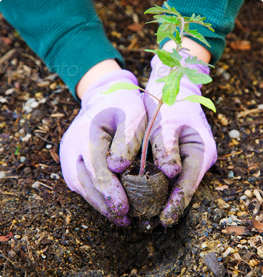 If it is tree planting in Barking that you need you have come to the right place we can source any type tree or shrub free quote on size of tree/root ball and location of planting tree/shrub. 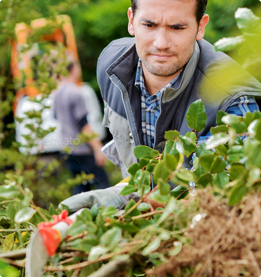 Planting a tree is mostly needed when replacing a tree that has been removed in barking either because the tree has died or tree removal has taken place at Barking tree care company we are able to offer a complete service from removing tree/s and then replanting tree/s. 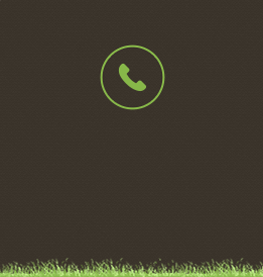 Tree felling in Barking is a expert service that we provide with free quotes and advice on how to fell your tree and the costs we use all the latest technics when felling a tree so that you can sit back and relax and leave the hard work to the tree men. We offer full tree maintenance services in Barking either private or commercial properties allowing your tree/s and property to stay in a maintained condition our maintenance packages include tree reports Barking, tree clearance Barking, tree removal Barking, tree cutting Barking, tree thinning Barking, tree lifting Barking, tree cut backs and garden maintenance Barking.